Lily of the valley (Convallaria majalis): growing, planting, caring. Does lily of the valley need to be formally introduced? 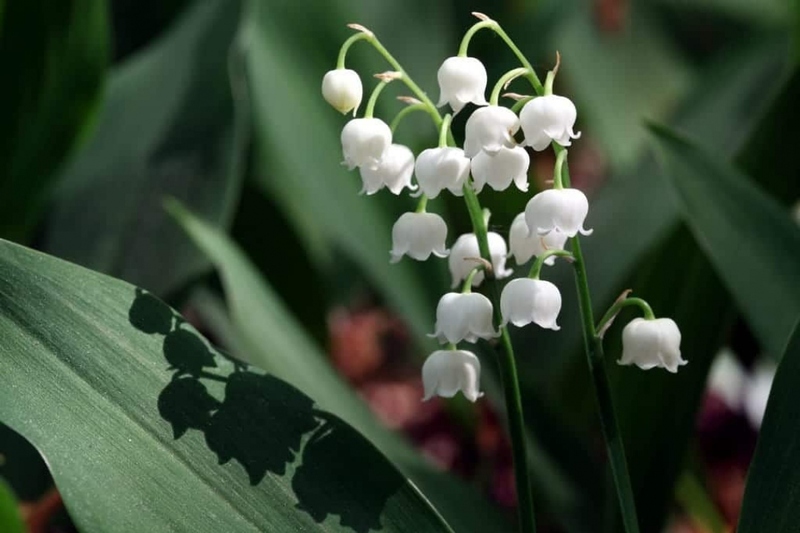 Lily of the valley is a rhizomatous perennial with clear undergrowth, originating in Japan. You won't get tired of its elegant leaves or its little bell-shaped flowers. Plant it in a shady or partially shady area with cool, humus-rich, fertile soil.